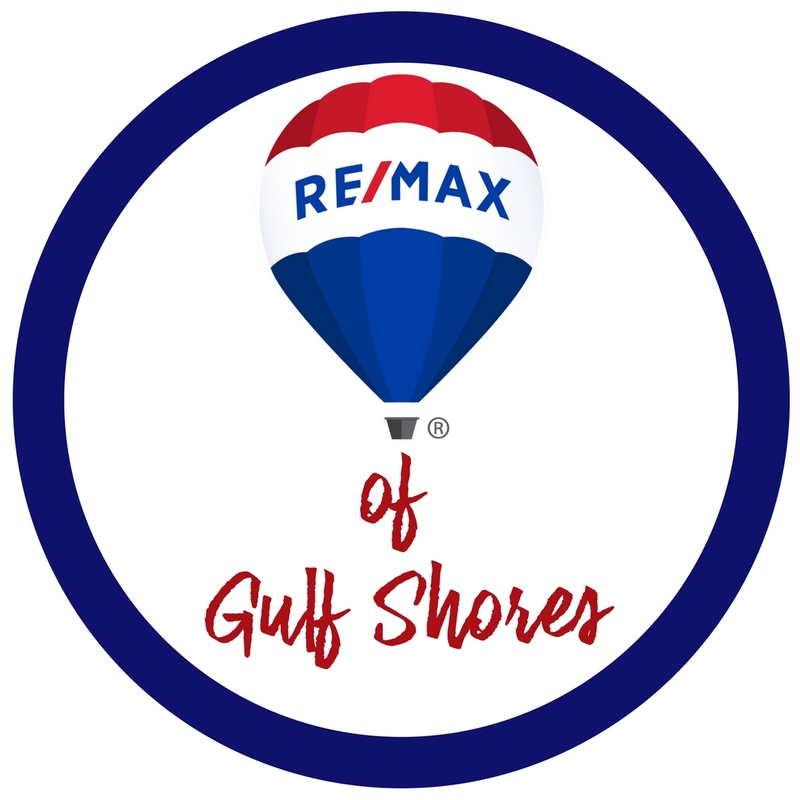 Gulf Village - Located approx. 1.5 miles west of Hwy. 59 in Gulf Shores. 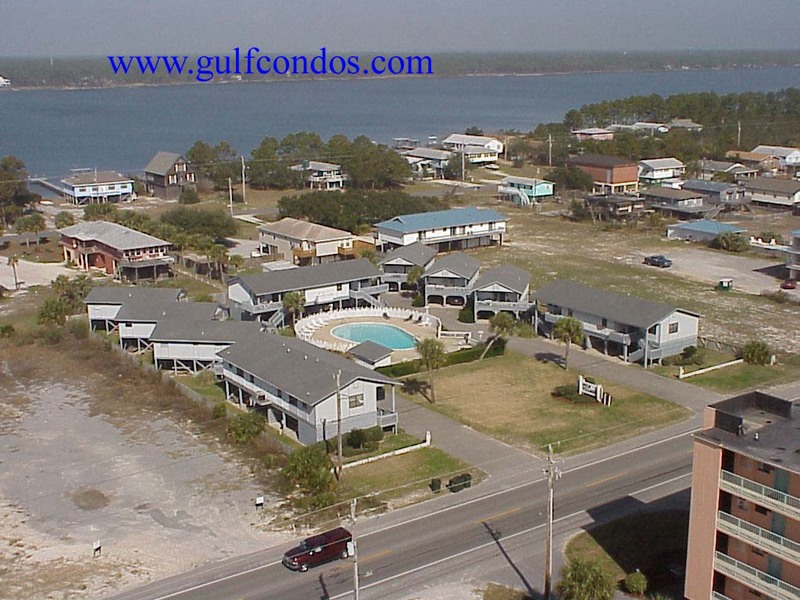 This complex is on the beach. It features a kiddie pool and laundry facilities on each floor. This condo offers unique breathtaking panoramic views from your living and dining area. Lagoon access with boat dock.